Chinese woman vector illustration. 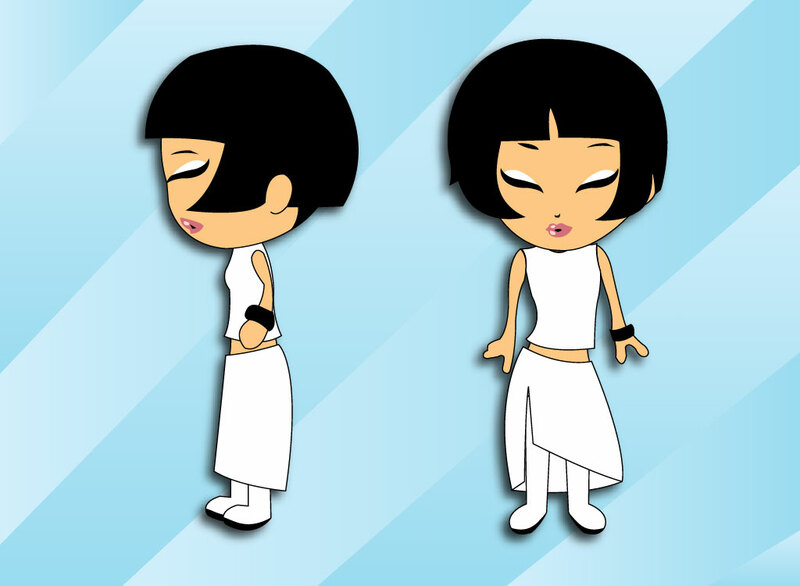 A cartoon Asian girl in front and profile views for your Asia, China or Japan designs. Cartoons are great marketing tools and can be effective and fun. Download this cute character for your original cartoons and designs. Zip file comes with AI, PDF and JPEG file formats. Tags: Anime, Art, Asian, Cartoons, Chinese, Drawing, Japanese, Manga, People, Woman.